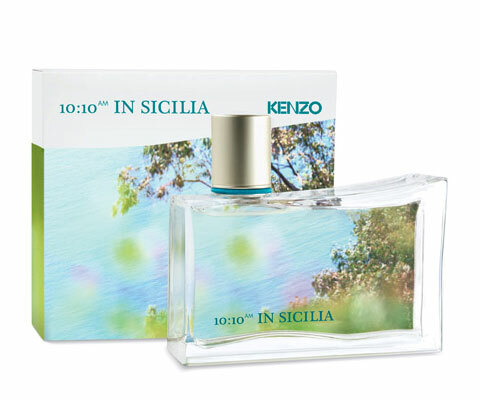 10:10 am in Sicilia by Kenzo, its fragrant notes evoke the morning atmosphere of the Italian south shore. The fragrance is signed by Sophie Labbe from IFF. 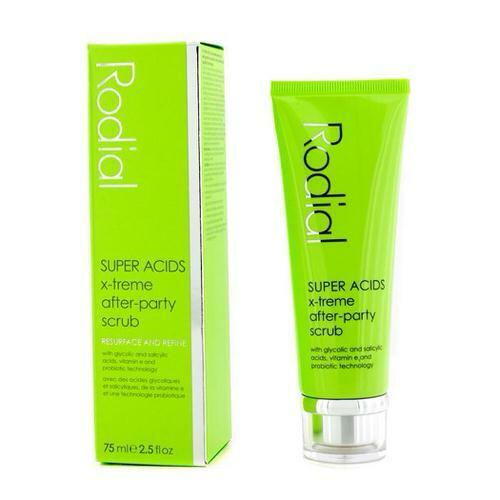 The composition is created as a citrus - floral - woody with notes of grapefruit, mandarin and bergamot at the top, with peony, freesia and fig tree in the core and the base of cedar wood and vetiver. 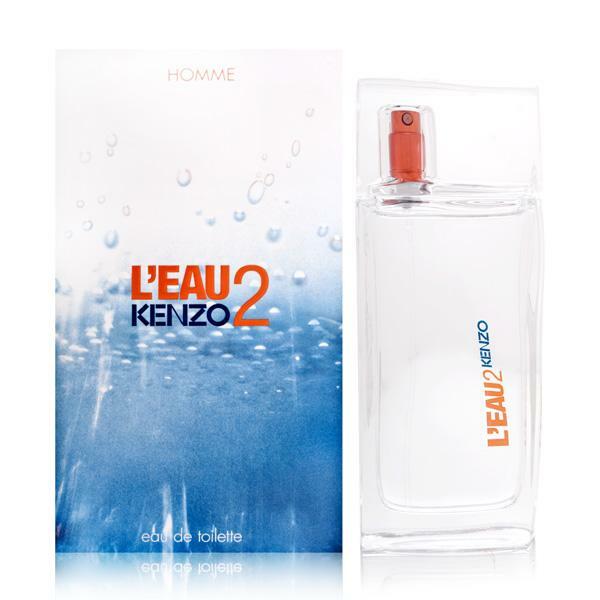 Notify me when "10:10 am in Sicilia by Kenzo 1.7 oz EDT for women" is re-stocked.